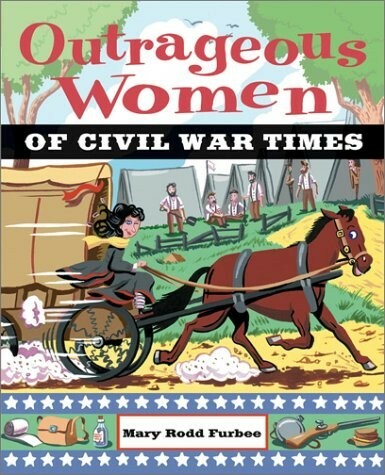 They were pioneers and trailblazers, spies and ex-slaves, reformers and first ladies. They became America's first women nurses, doctors, preachers, and voters. 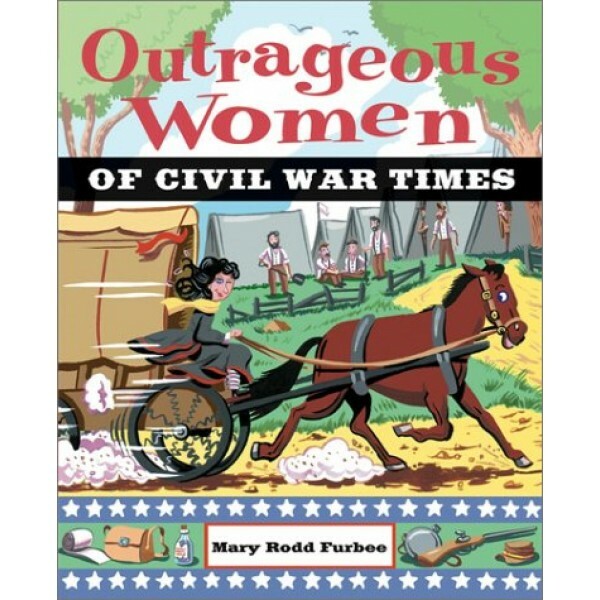 These Outrageous Women of Civil War Times braved the battlefield, fought for their rights, wrote inspiring works-and became heroines!